Washing machines have made lives of the Indian citizens manageable. 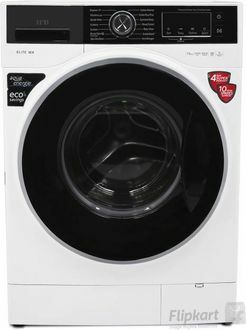 These washing appliances come primarily in 2 models - front load, and top load. Usually, people prefer to use the front load machines, just because these come with more features than their counterpart, top load ones. 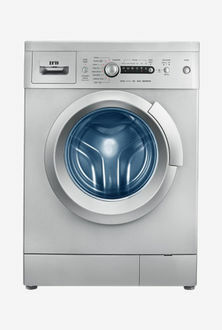 IFB, one of the largest manufacturers of washing machines, also has several varieties of front-load washing machines. Their products are made with the latest technologies and packed with several user-friendly features. These include built-in water heater, temperature control, auto restart, memory backup, child lock, digital display, and much more. 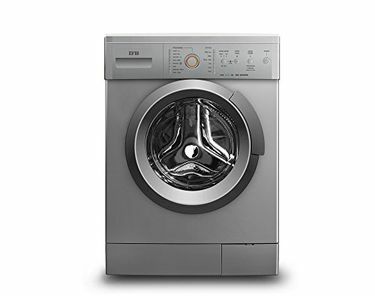 Since washing machines are available with different weight capacities, it is crucial that you choose one suitable according to the size of the family members at home. 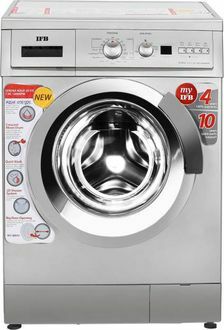 Since cost is a significant determinant in helping you select the best washing machine, go through the latest price list of 43 IFB Front Loading Washing Machines, updated on 20th April 2019. 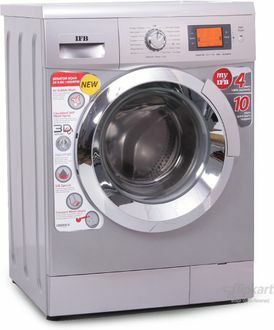 Buying a suitable washing machine requires precise knowledge about their features and prices. Choosing one blindly will do you no good at all. 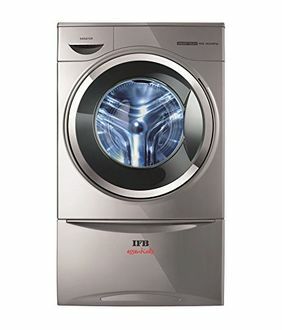 Various online shopping sites such as Amazon, Shopclues, Flipkart, and Tata Cliq have a wide range of washing machines for sale made by different companies. You get to view the images of the appliances so that you can make an informed decision. You can compare the different models based on their price and features from the comfort of your home before you buy the best one at the cheapest price. This will save you a lot of time and effort. Reading the reviews and understanding the specifications will help land on a right product. 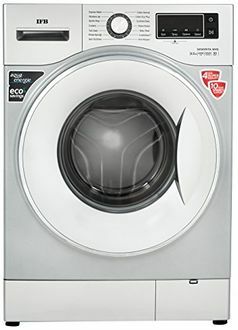 A 5-year warranty is available on these washing appliances that will protect your machine against any defect.